31 A None No Power Seat 31 A is a standard Premium Economy seat. 31 B None No Power Seat 31 B is a standard Premium Economy seat. 31 J None No Power Seat 31 J is a standard Premium Economy seat. 31 K None No Power Seat 31 K is a standard Premium Economy seat. 35 A None No Power Seat 35 A is a standard Economy Class seat however, the proximity to the lavatory and galley and position of the bassinet may be bothersome. 35 B None No Power Seat 35 B is a standard Economy Class seat however, the proximity to the lavatory and galley and position of the bassinet may be bothersome. 35 C None No Power Seat 35 C is a standard Economy Class seat however, the proximity to the lavatory and galley and position of the bassinet may be bothersome. 35 H None No Power Seat 35 H is a standard Economy Class seat however, the proximity to the lavatory and galley and position of the bassinet may be bothersome. 35 J None No Power Seat 35 J is a standard Economy Class seat however, the proximity to the lavatory and galley and position of the bassinet may be bothersome. 35 K None No Power Seat 35 K is a standard Economy Class seat however, the proximity to the lavatory and galley and position of the bassinet may be bothersome. 45 A None No Power Seat 45 A is a standard Economy Class seat that may have limited recline due to the exit row behind. 45 B None No Power Seat 45 B is a standard Economy Class seat that may have limited recline due to the exit row behind. 45 C None No Power Seat 45 C is a standard Economy Class seat that may have limited recline due to the exit row behind. 45 H None No Power Seat 45 H is a standard Economy Class seat that may have limited recline due to the exit row behind. 45 J None No Power Seat 45 J is a standard Economy Class seat that may have limited recline due to the exit row behind. 45 K None No Power Seat 45 K is a standard Economy Class seat that may have limited recline due to the exit row behind. 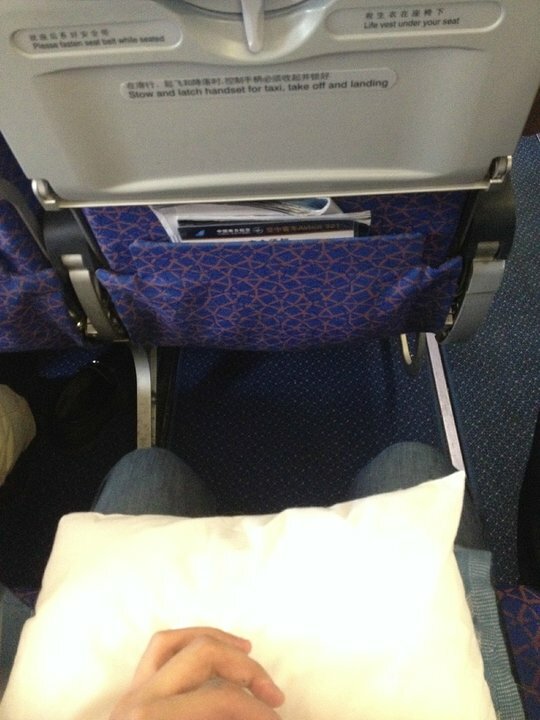 46 A None No Power Seat 46 A is a standard Economy Class seat that has extra legroom due to the exit in front. 46 B None No Power Seat 46 B is a standard Economy Class seat that has extra legroom due to the exit in front. 46 C None No Power Seat 46 C is a standard Economy Class seat that has extra legroom due to the exit in front. 46 J None No Power Seat 46 J is a standard Economy Class seat that has extra legroom due to the exit in front. 46 K None No Power Seat 46 K is a standard Economy Class seat that has extra legroom due to the exit in front. 47 H None No Power Seat 47 H is a standard Economy Class seat that has slightly restricted legroom due to the position of the crew seat in front. 57 C None No Power Seat 57 C is a standard Economy Class seat however, the proximity to the lavatories may be bothersome. 57 H None No Power Seat 57 H is a standard Economy Class seat however, the proximity to the lavatories may be bothersome. 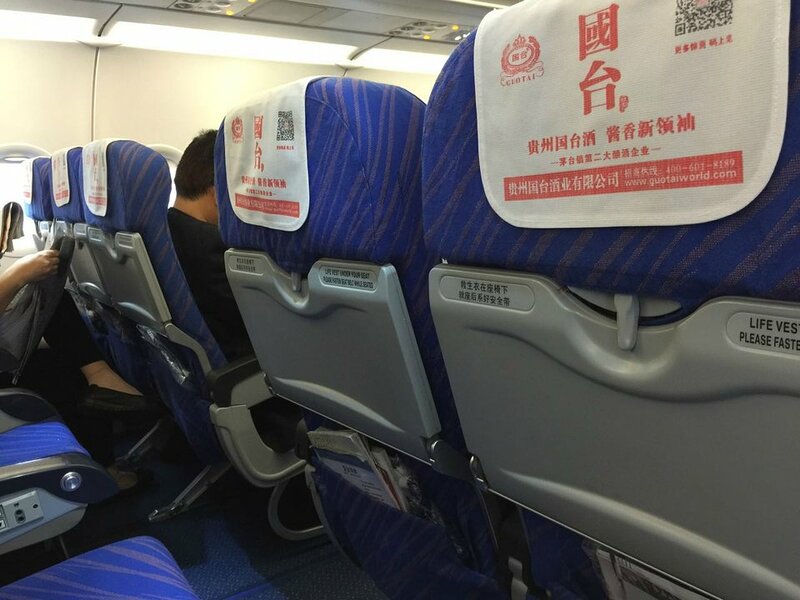 58 A None No Power Seat 58 A is a standard Economy Class seat that may have limited recline. The proximity to the lavatories may be bothersome. 58 B None No Power Seat 58 B is a standard Economy Class seat that may have limited recline. The proximity to the lavatories may be bothersome. 58 C None No Power Seat 58 C is a standard Economy Class seat that may have limited recline. The proximity to the lavatories may be bothersome. 58 H None No Power Seat 58 H is a standard Economy Class seat that may have limited recline. The proximity to the lavatories may be bothersome. 58 J None No Power Seat 58 J is a standard Economy Class seat that may have limited recline. The proximity to the lavatories may be bothersome. 58 K None No Power Seat 58 K is a standard Economy Class seat that may have limited recline. The proximity to the lavatories may be bothersome. 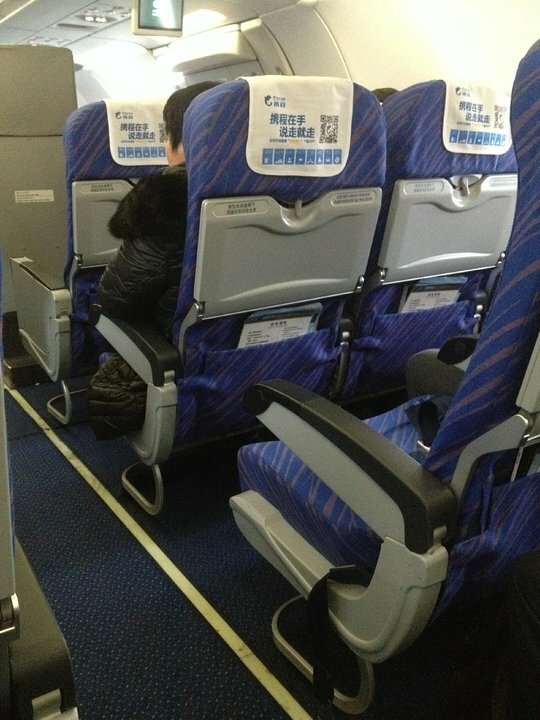 China Southern flies this Airbus A321 in a three class configuration with 12 recliner Business Class seats, 24 Premium Economy seats, and 143 Economy seats. 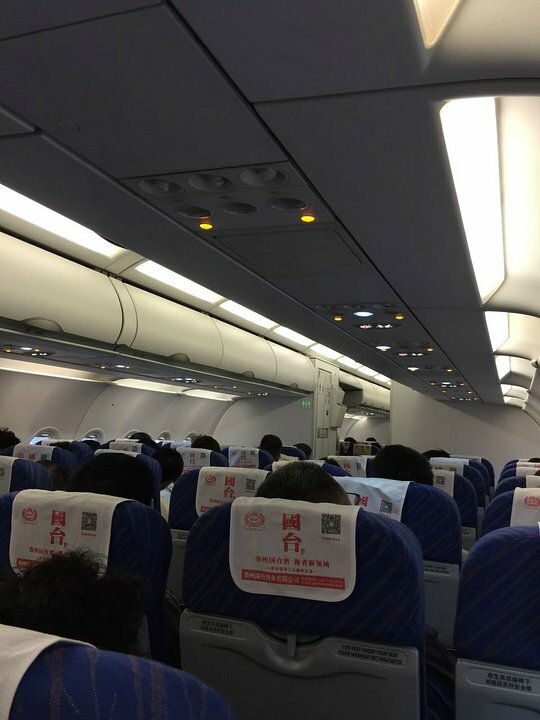 I flew this plane on a short 1:30 minute flight from Beijing to Changchun. 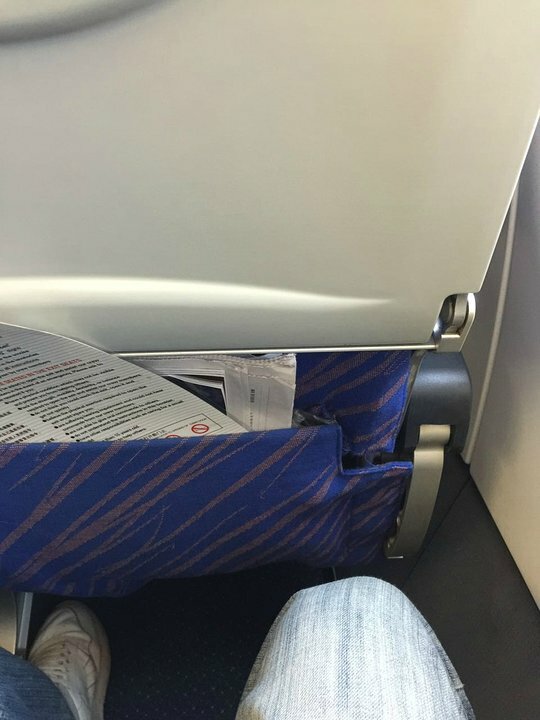 The seat was OK, I had enough legroom even for being 6 foot. They did serve a simple meal, a nice touch that you rarely get with US airlines now. The FA's were extremely efficient. CZ loaded/unloaded this plane remotely, so be prepared for the elements! China Southern flies 1 versions of Airbus A321.